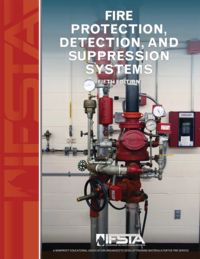 The 4th edition of Fire Detection and Suppression Systems has been completely updated and provides up-to-date information on fire protection systems. 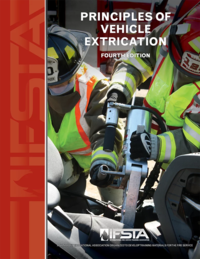 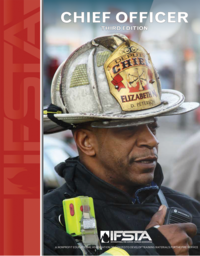 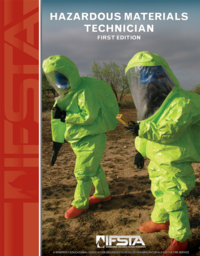 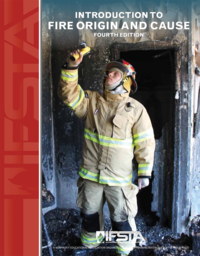 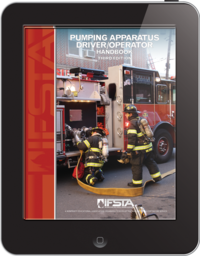 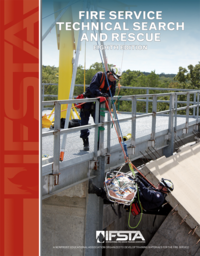 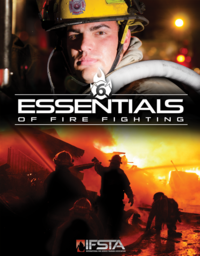 This manual familiarizes fire service and other interested personnel with the types, arrangements, and operating principles of these systems. 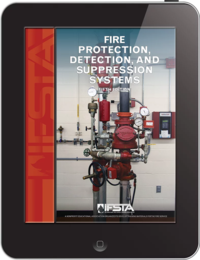 Topics addressed include fire detection and alarm systems, smoke management systems, water supply, fire pumps, automatic sprinkler systems, standpipe and hose systems, special extinguishing systems, and portable fire extinguishers. 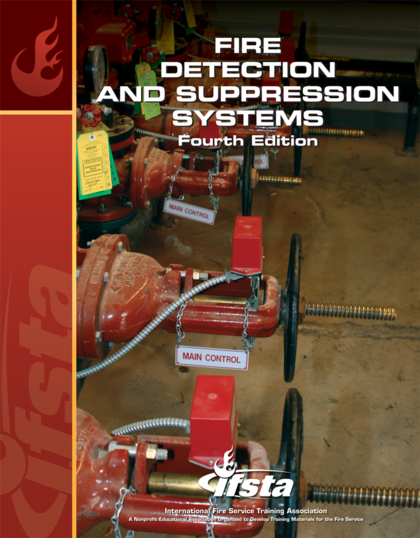 This manual has been developed to meet all FESHE outcomes for the Fire Protection Systems core course.